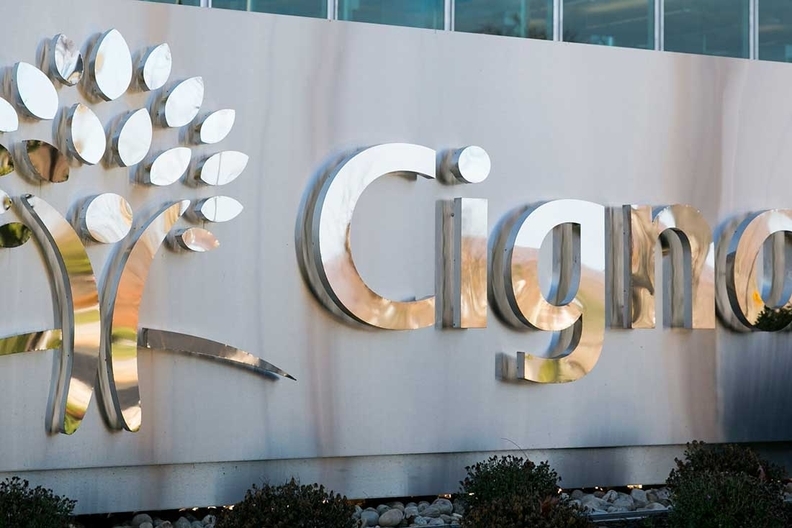 Bloomfield, Conn.-based Cigna Corp. recorded $10.3 billion in revenue during the three months ended June 30, an increase of 3.6% as the insurer grew membership in its commercial business. "Our strong second quarter results and significant growth across our diversified portfolio of businesses demonstrate the focused execution of our strategy," Cigna President and CEO David Cordani said in a statement. Cigna, which ended a $54 billion merger agreement earlier this year with rival Anthem and is now locked in a legal battle over the $1.85 billion breakup fee, grew commercial membership by 4% year over year. That helped boost premiums by 4.7% to $8 million in the quarter. Meanwhile, it lost Medicare Advantage and Medicaid members. Membership from government programs slid by 18% in the second quarter. The CMS slapped Cigna with sanctions in January 2016, after finding major problems with the health insurer's Medicare Advantage plans. The sanctions barred the company from marketing and selling its Medicare Advantage policies to new beneficiaries. Cigna was also hit with lower Medicare Advantage star ratings last October following a CMS audit. In June, the CMS lifted those sanctions. Cigna said Friday that it is actively enrolling Medicare Advantage members again and "well-prepared for a very successful open enrollment this fall." In total, Cigna's medical membership was 15.7 million, up 3.4% from the same time last year. Cigna also kept costs low, especially in its commercial business. Its medical cost ratio, or the amount of each premium dollar spent on medical care, was 78.7%, while the medical cost ratio for government business was 86.1%. The insurer posted profit of $810 million compared with $503 million in the year-ago period, helped by a $47 million after-tax benefit from its terminated merger agreement with rival insurer Anthem. While Cigna has not collected the breakup fee from the merger, the benefit resulted from winding down integration activities related to the failed proposed merger. Cigna executives declined to comment on the status of its legal battle with Anthem over the breakup fee.